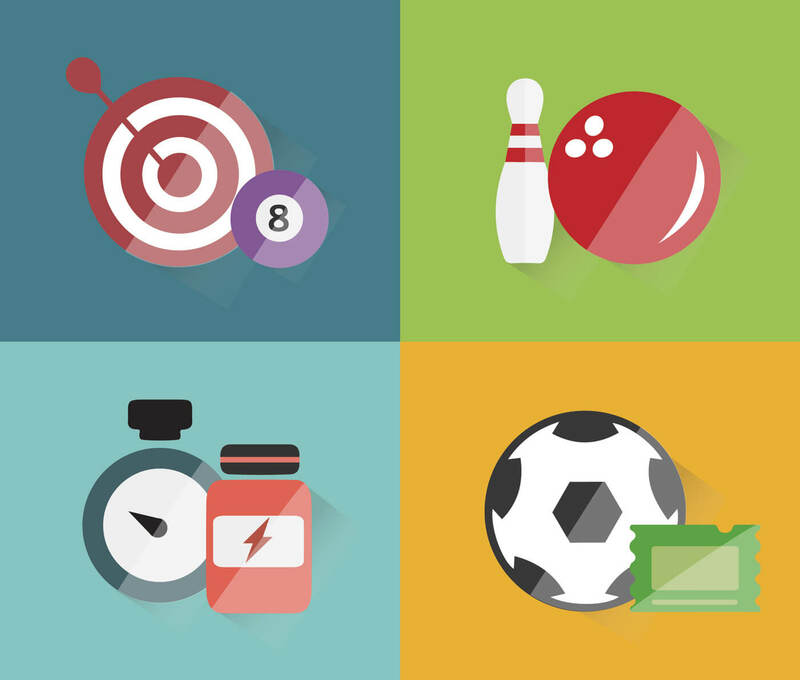 Free vector "Sport objects for design. Vector illustrations." Sport objects for design. Vector illustrations.